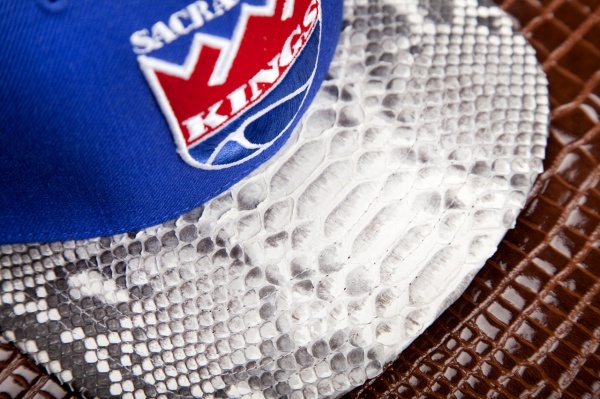 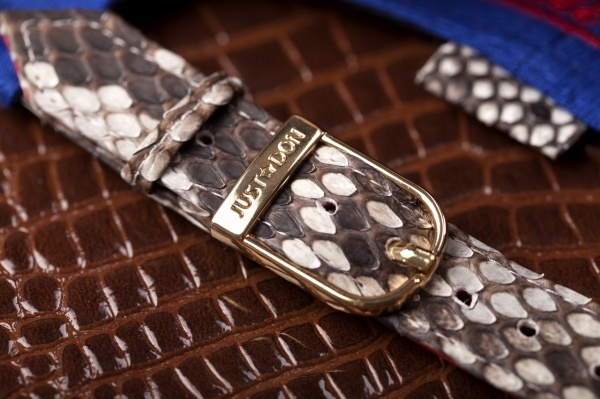 Started in 2011 by Don C, Just Don has made a serious name for themselves by producing ultra-luxury snapback caps. 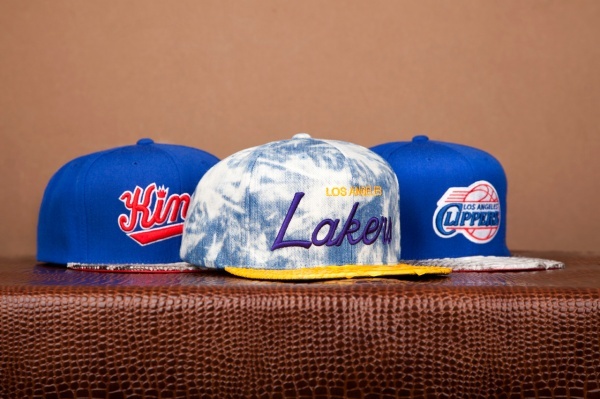 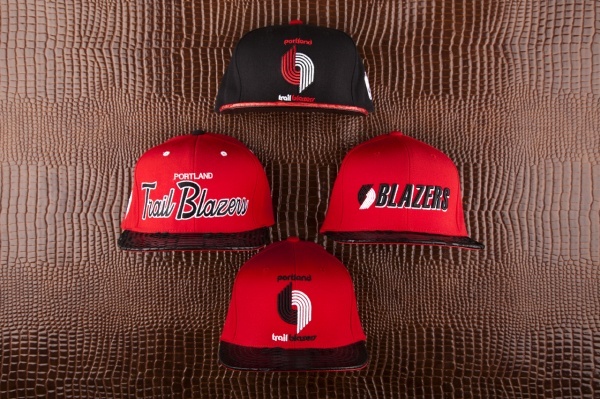 Their latest line features Mitchell and Ness snapbacks done up with leather crowns, premium lambskin and genuine python brims and gold buckles. 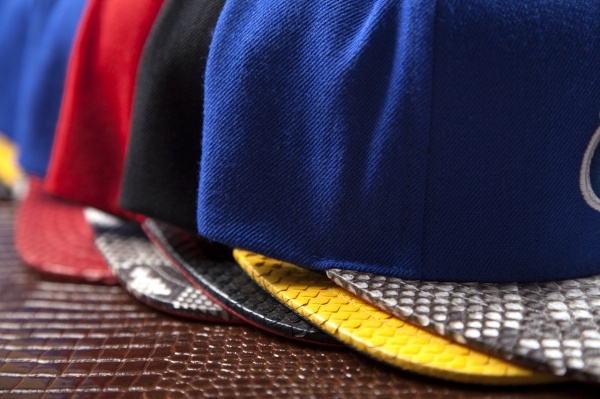 You can shop the collection now at the Hypebeast Online Shop.